The Kars rugs and carpets are unique in design, size and colours. 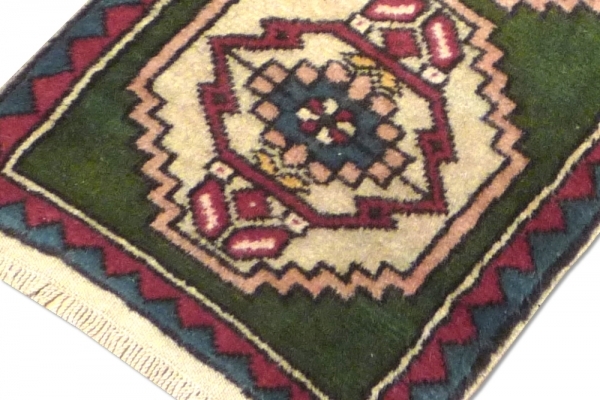 Turkish Kars Wool Rug has beautiful soft colours. 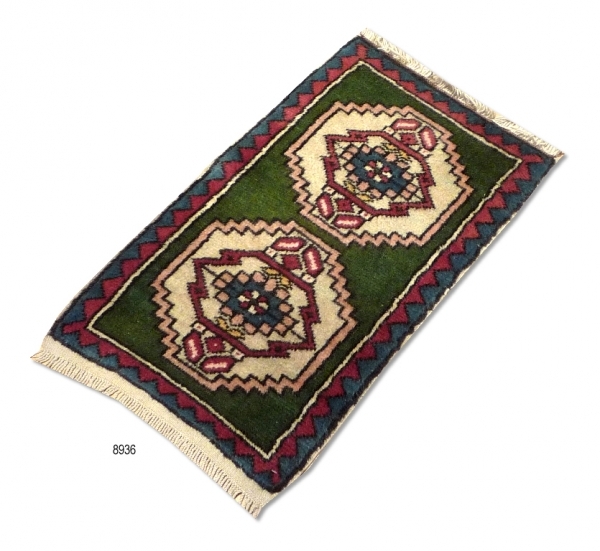 It is hand-knotted and comes from Kars in the North East part of Turkey. Kars carpets have traditionally geometrical designs with soft colours.